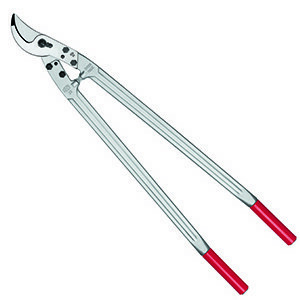 felco Cp cable cutter | Anchor Saver® LLC. 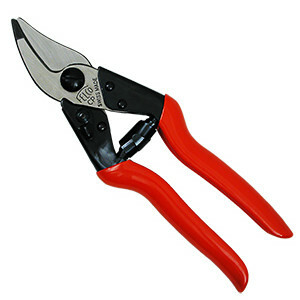 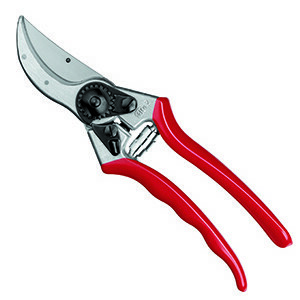 Category: Felco pruning tools. 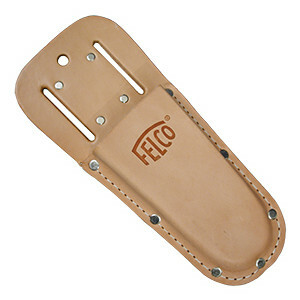 Tag: felco cp.